Psychic income is the personal or subjective benefits, rewards, or satisfactions derived from a job or undertaking as separate from objective or financial ones. 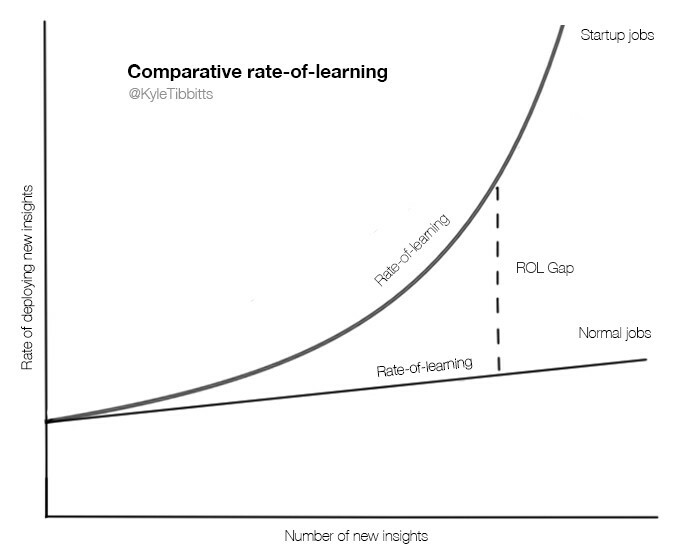 I came across this new term on LinkedIn this afternoon- the ‘ROL’ or the Rate of Learning Definition: Rate-of-learning is the velocity at which you are aggregating new insights and deploying them in ways that build value. Do read the article but this diagram provides a neat summation. The phrase ‘you cant buy experience’ is well known and there is something to be said about just going ahead and making the film happen. This entry was posted in Research and tagged AFTRS, Kyle Tibbits, Medium.com, Nick Bolton, psychic income, rate-of-learning (ROL), The Art of Perseverance in Australian feature film making on April 28, 2014 by n1ch0la5b0lt0n. One of the benefits of doing a thesis is that it forces you to research your sector and you come across new thought leaders. Stephen Follows is one such commentator I didn’t know of and now I always look forward to his emails in my InBox. statistics but quickly grew to include the gathering of new data. industry professionals are for 2014. I contacted a cross-section of industry professionals and asked them questions on a variety of topics. My full methodology is outlined at the end of this report. As with all my research, my aim is not to prove a particular point but to see what interesting results the data provides. Some of these results confirm the conventional wisdom while others challenge it. 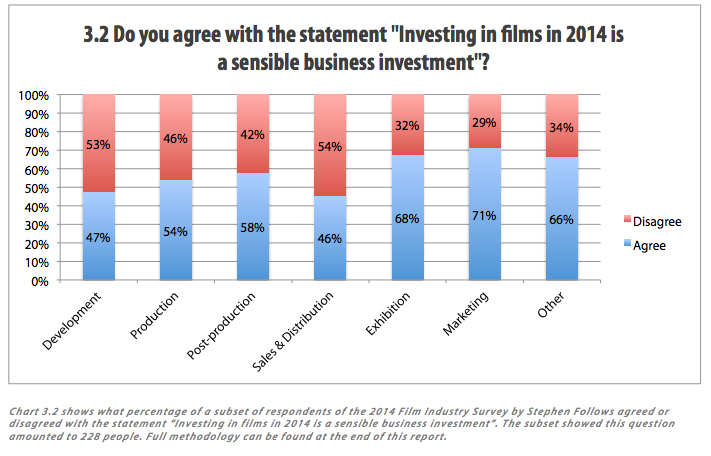 I am looking forward to seeing how film professionals, pressure groups and journalists respond to these results. If you would like to know more, offer help/advice on future research or to just drop me a line, I can be reached at http://www.stephenfollows.com/contact. It’s always nice to hear from people who enjoy or use my research. I am also open to new collaborations and commercial projects. This entry was posted in Research and tagged 2014 Film industry Survey, AFTRS, Nick Bolton, Stephen Follows, The Art of Perseverance in Australian feature film making on April 26, 2014 by n1ch0la5b0lt0n. 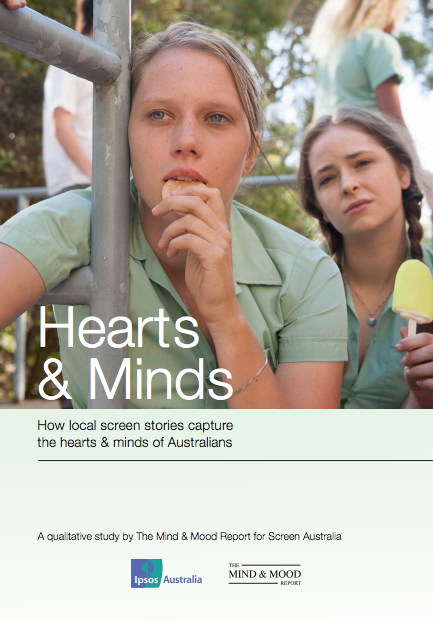 In March 2014, Screen Producers Australia released a briefing paper called ‘Industry Overview 2013’ which compiles recent information about the industry, including a table of fast facts. Data includes economic contribution, production characteristics, participation and performance, cultural impact, spending and advertising and productivity trends. This entry was posted in Research and tagged AFTRS, Briefing document, Nick Bolton, Screen Producers Australia, The Art of Perseverance in Australian feature film making on April 26, 2014 by n1ch0la5b0lt0n.